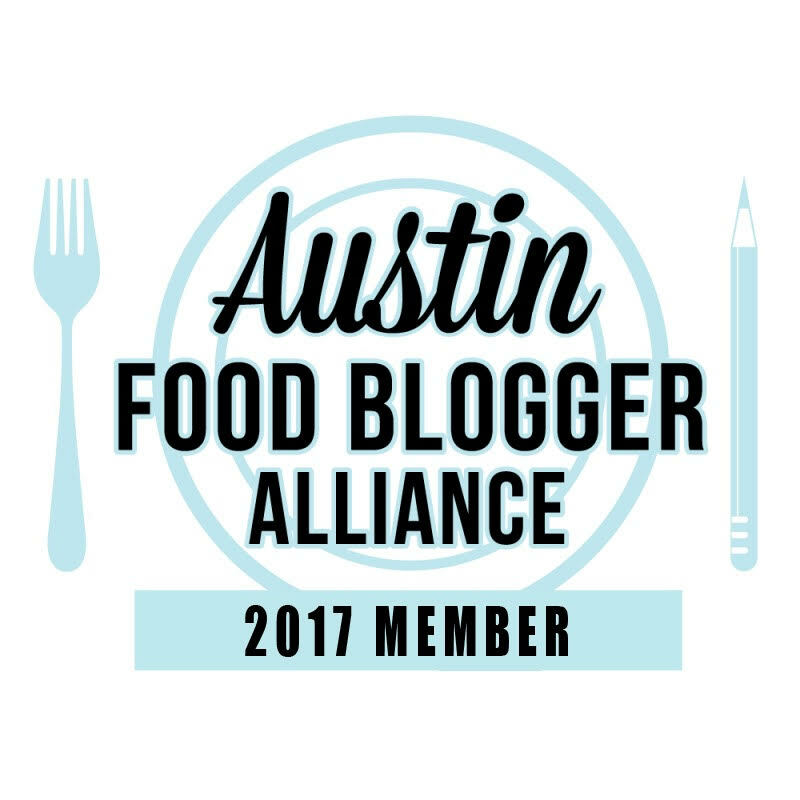 So I’m heading to Walt Disney World at the end of the month for a food blogging conference. I have my list of favorite things I want to see and do but my real to-do list includes food. I’ve been researching Instagram posts and blogs to see what the must eat places are while I am there. One thing that kept popping up was this Nutella and Strawberry Waffle from Sleepy Hollow at Magic Kingdom. Um yum! You know I couldn’t wait to try it so I made it on my own over the weekend. The perfect brunch item to start the weekend. And if you have any must eat places, please leave them in the comments for me. In a large mixing bowl, beat eggs using the whisk attachment on your mixer. Beat until fluffy. 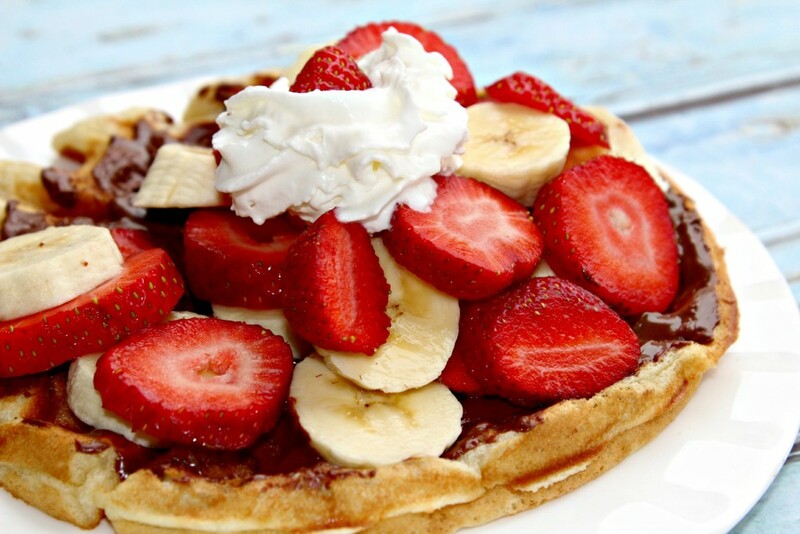 Add in remaining ingredients (except Nutella, Strawberry and Bananas) and mix until combined. Pour about 1/2 c mix to waffle iron and let cook for 5 minutes or until steam is no longer coming out of waffle iron. Spread Nutella on top of waffle. 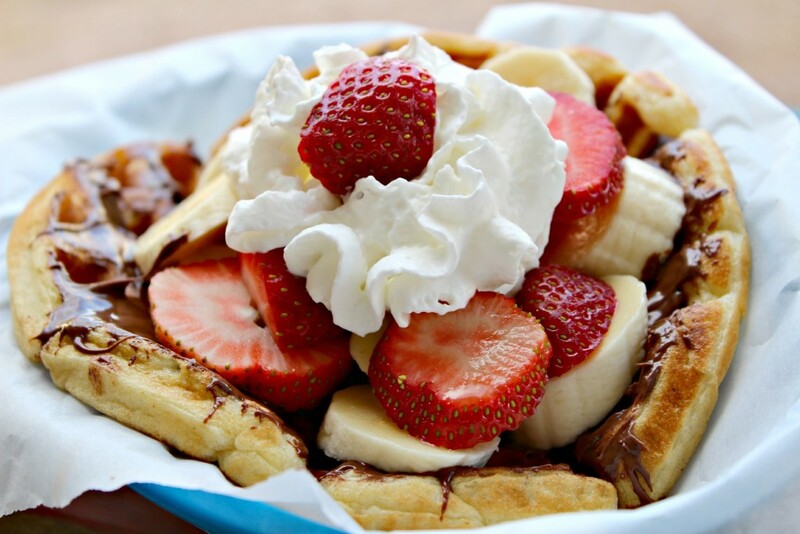 Top with sliced bananas and strawberries. Add whipped topping if desired. 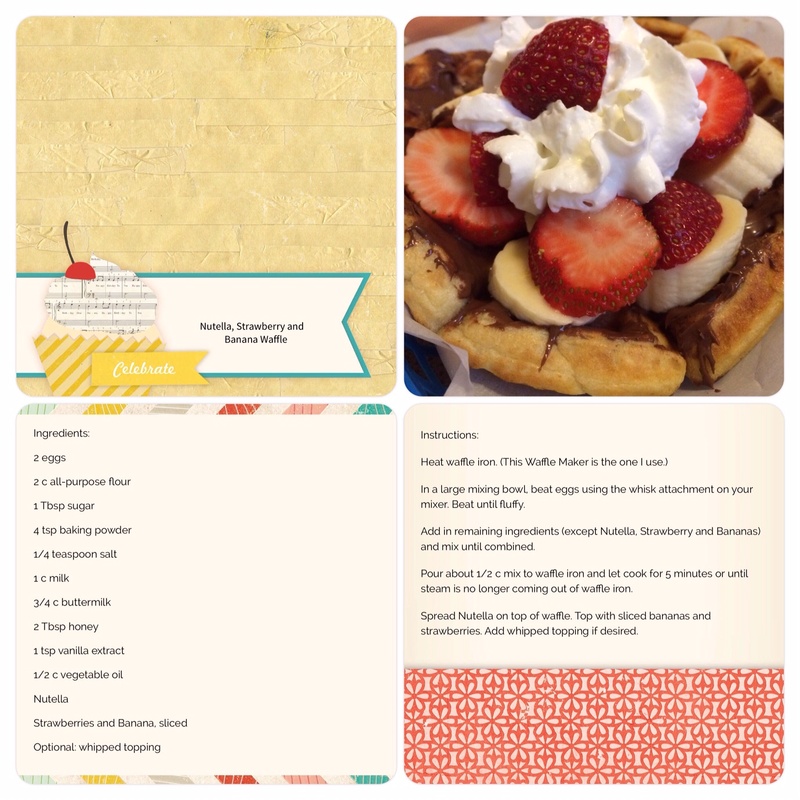 A bakery has stolen the picture of your waffle and is using it as a cover photo for the Facebook business profile. They have posted many other stolen photos as well. Search for "For Real Dough" bakery in Tomball Texas on Facebook. You should send a cease and desist. Thanks for the heads up Krystal.